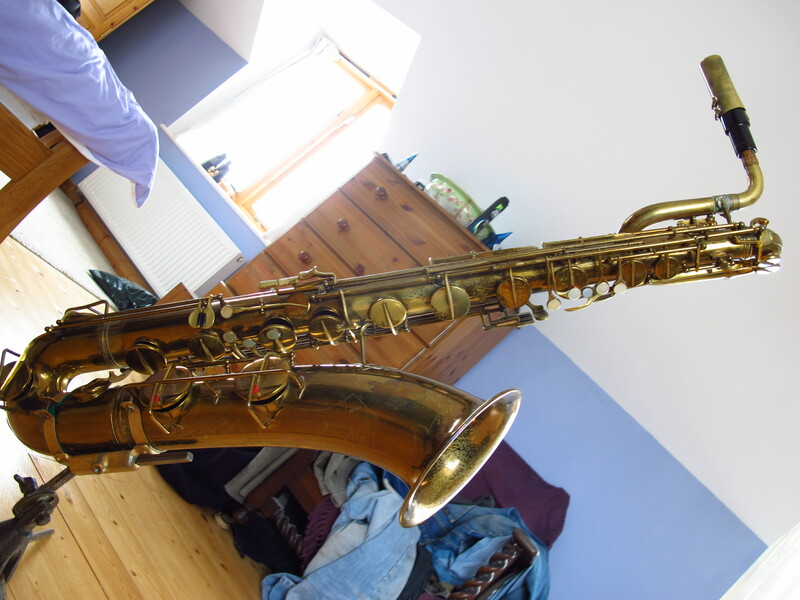 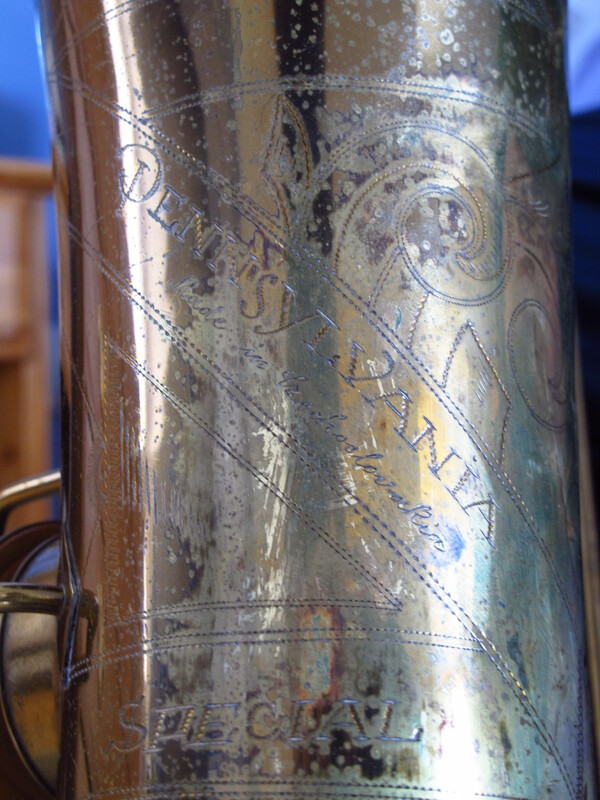 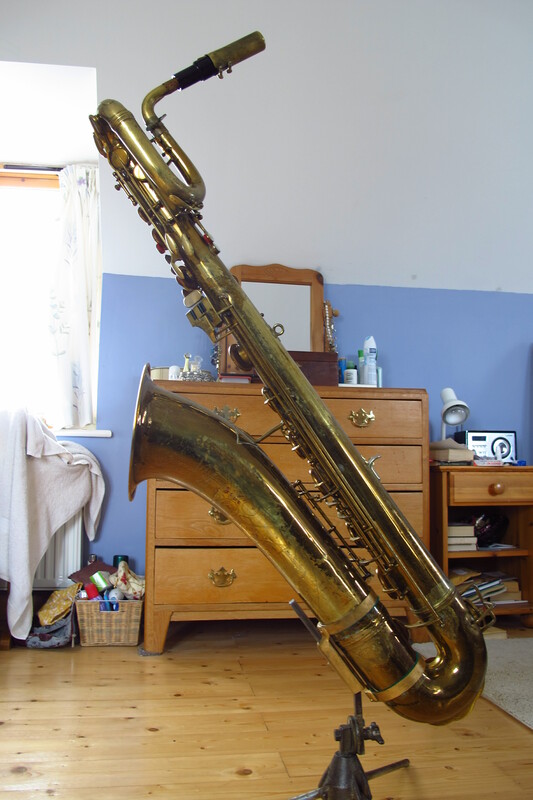 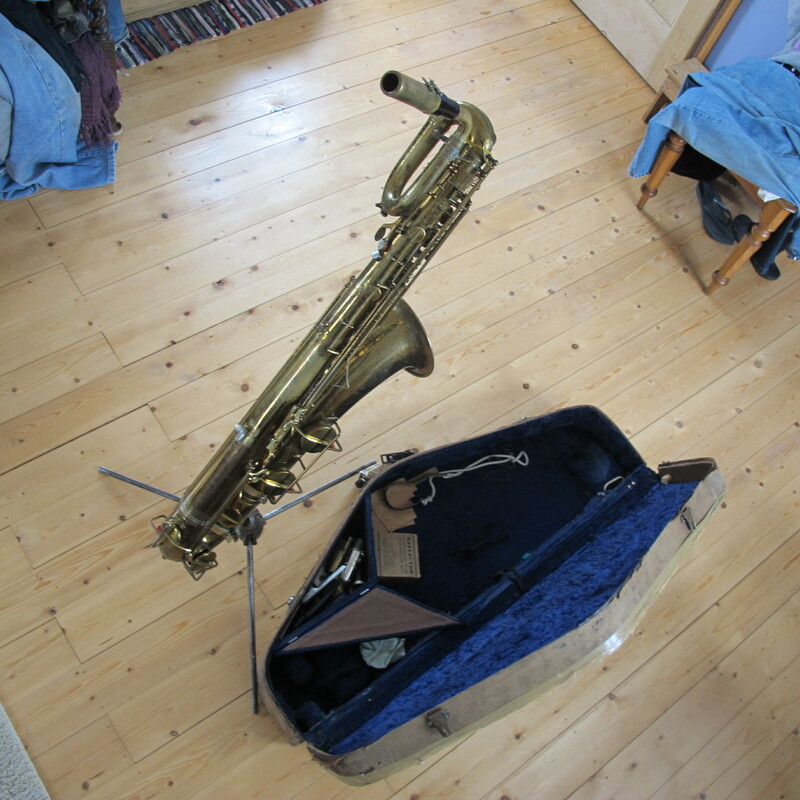 ‘I bought the sax, case and stand in an Oxfam shop yesterday. 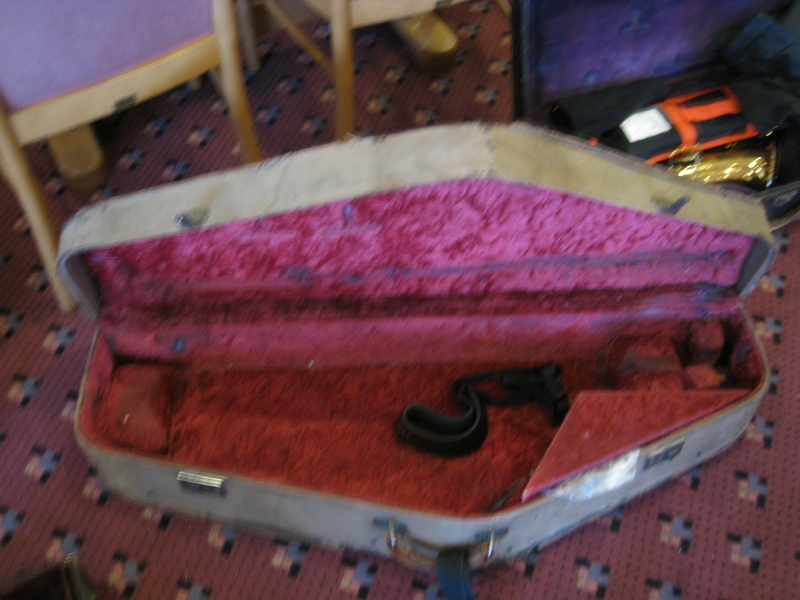 There was a notice in the door advertising it. 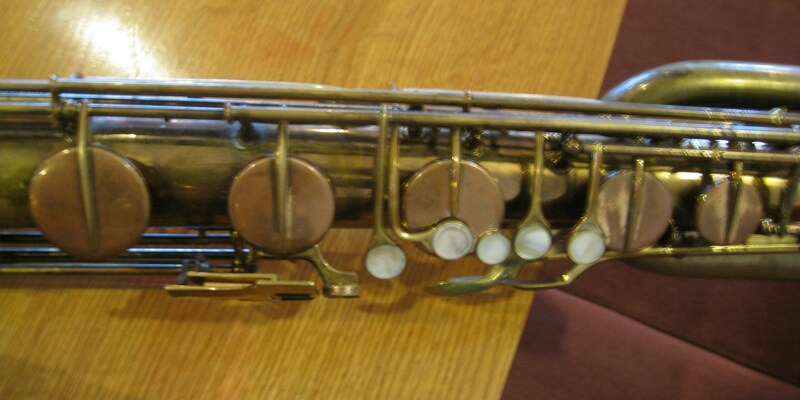 Turns out it is a “Pennsylvania Special, made in Czechoslovakia, serial number 255352. 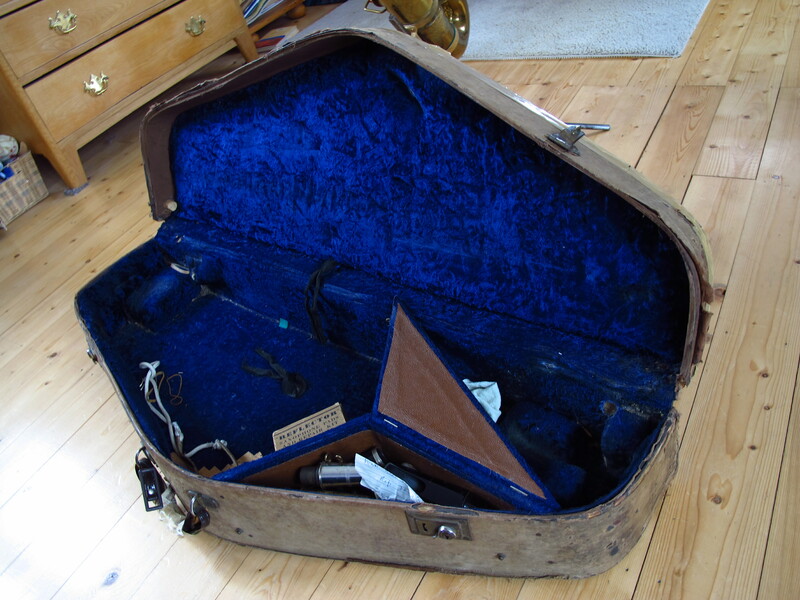 When I got it home I found a repair ticket from 1988 for it with the owner’s name and address, Mr Beechey (Albert). 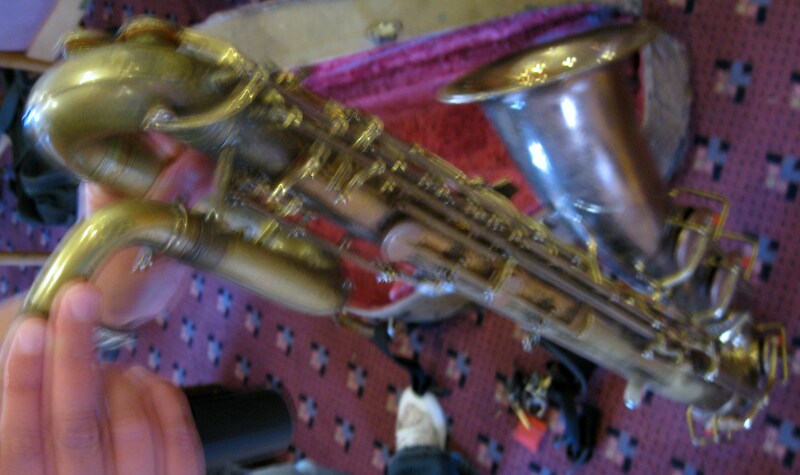 Not only did I know him, but played in a jazz band with him and this sax 20 years ago! 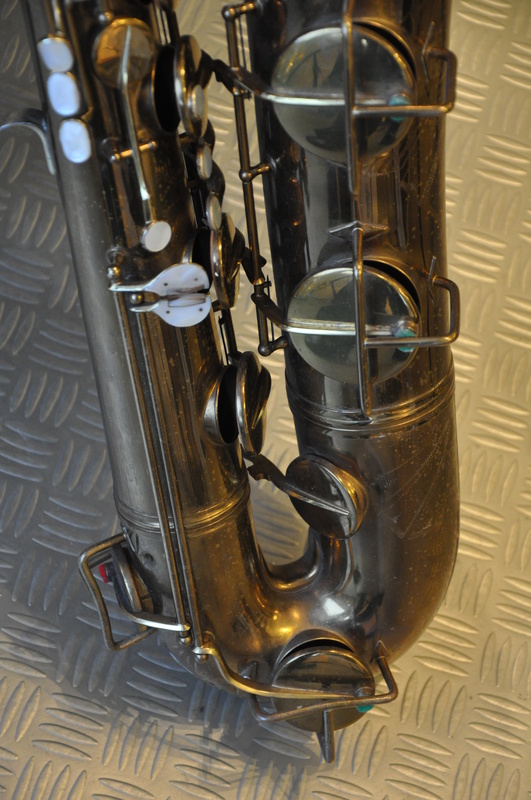 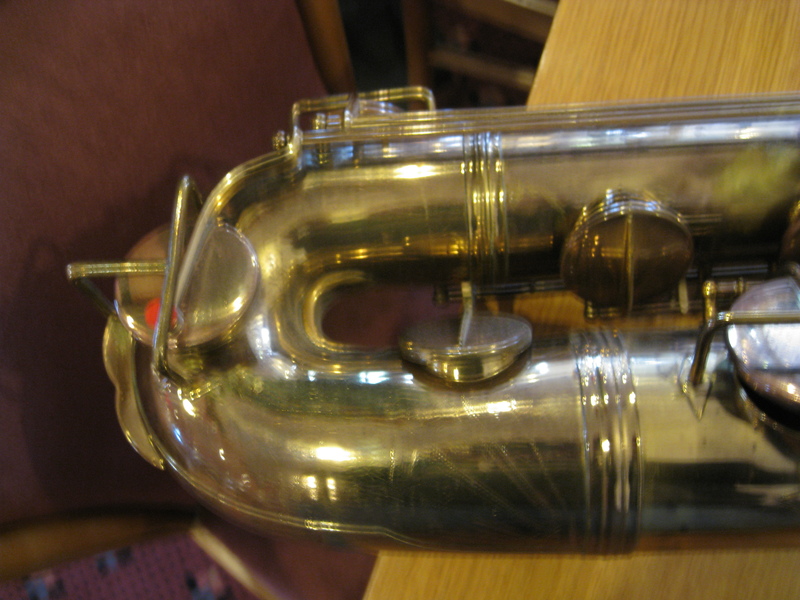 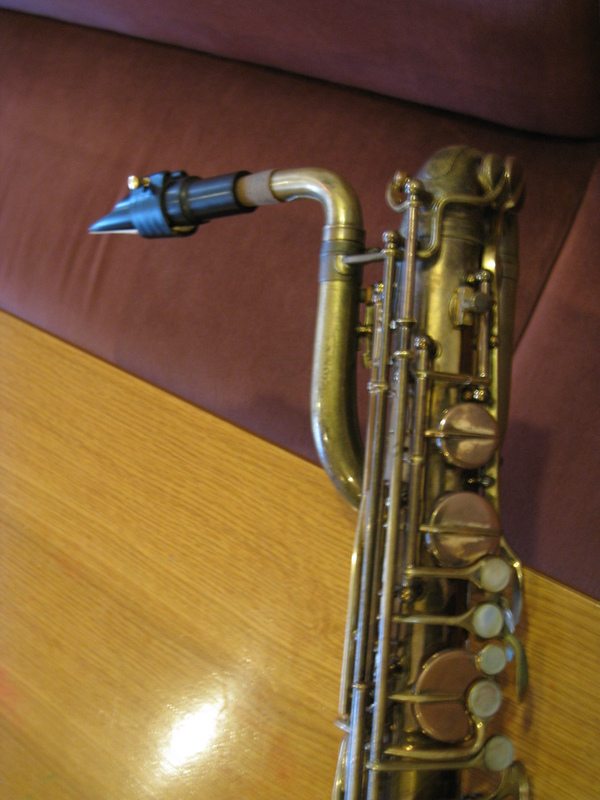 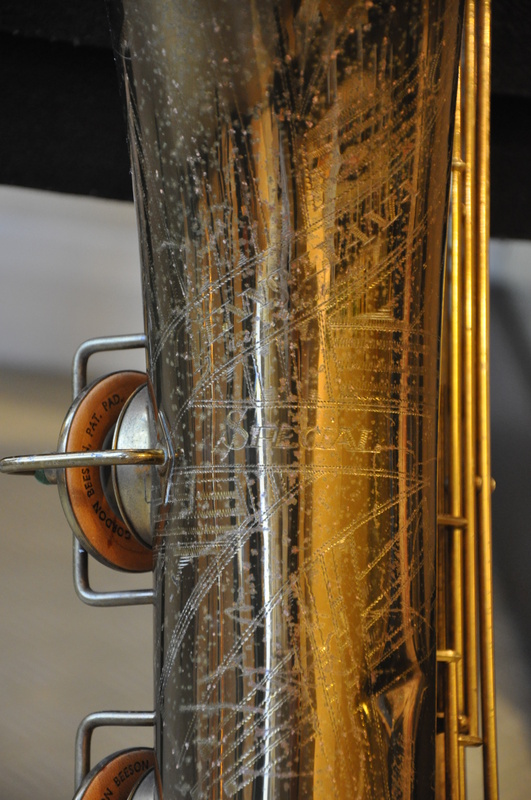 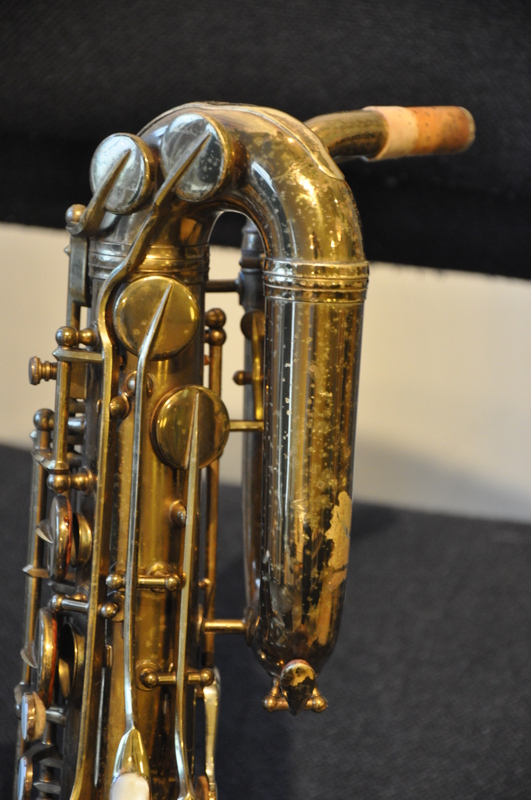 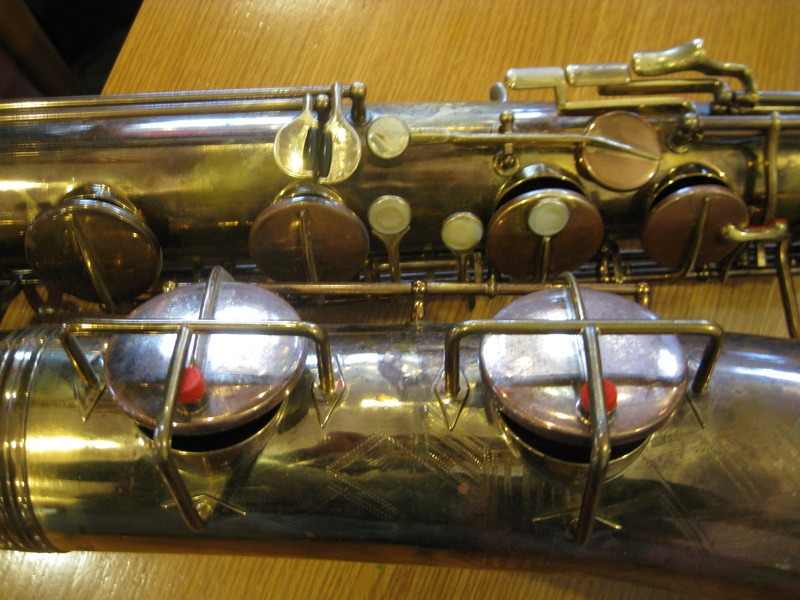 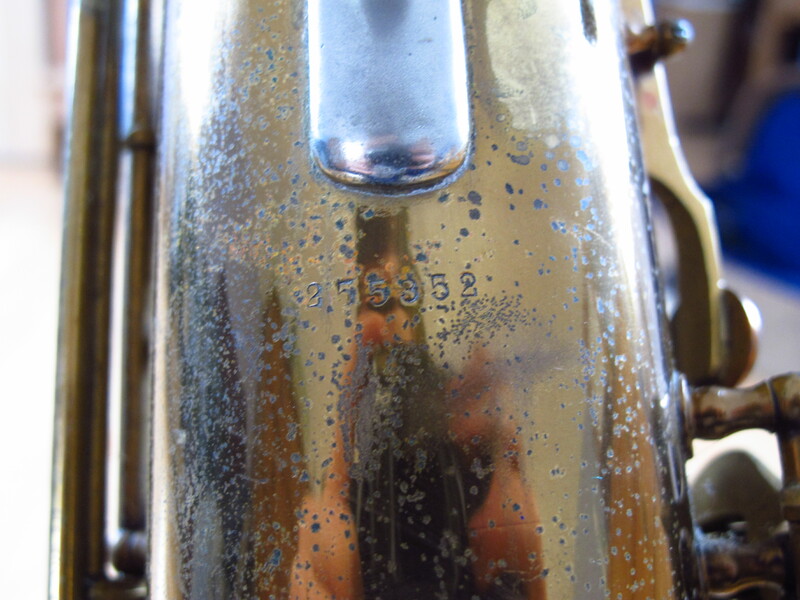 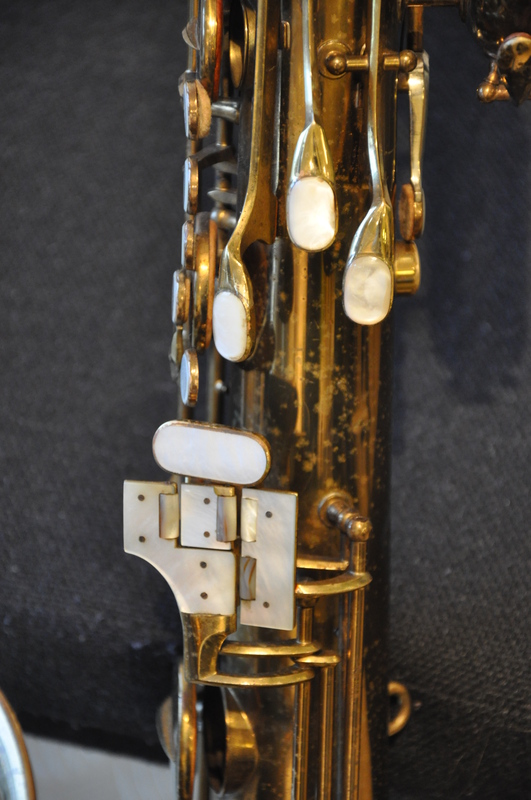 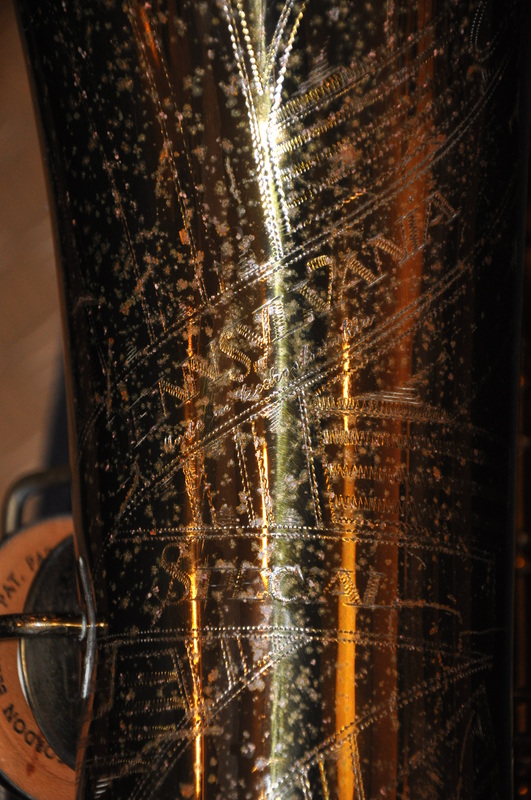 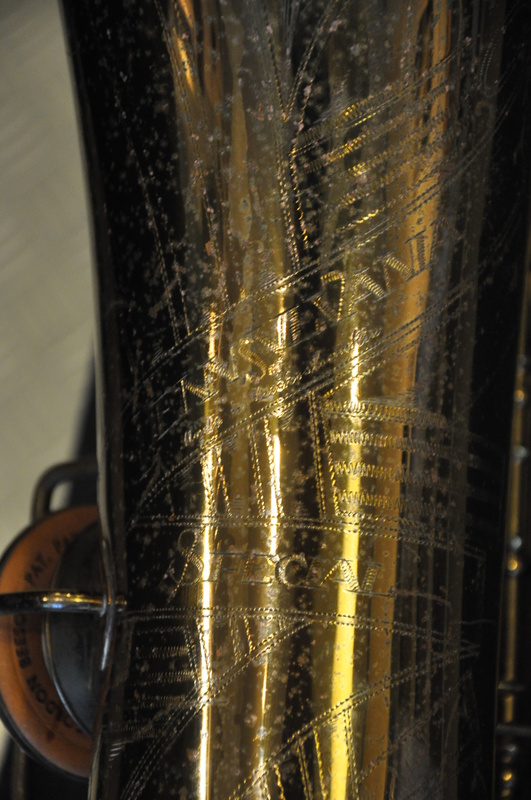 Boz the Sax of Maestro Music commented on our review of the Selmer Pennsylvania Special alto, questioning the date of his instrument. 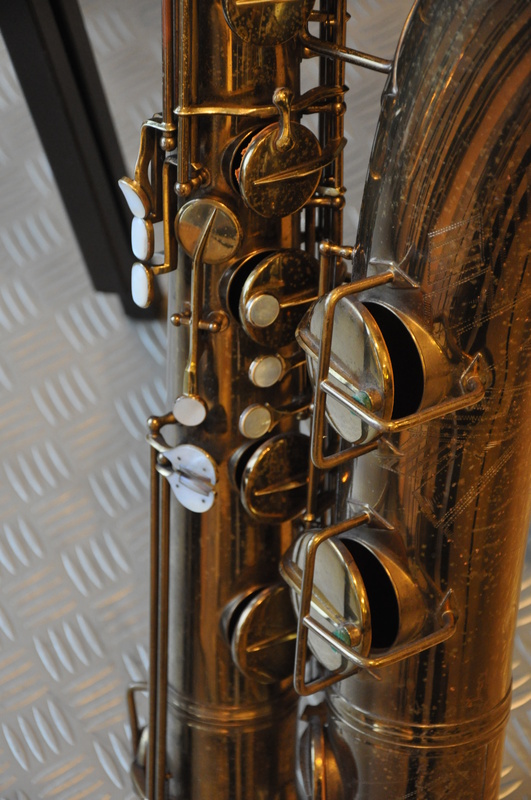 As always we are very happy to include new reviews here and, although we have already covered a similar instrument from Kate, there are enough differences to make this interesting.